“We’ll never get another dog.” Those were the words my wife and I shared after our two Cavalier King Charles Spaniels passed away earlier this year. As you can imagine, that pledge lasted less than four months. 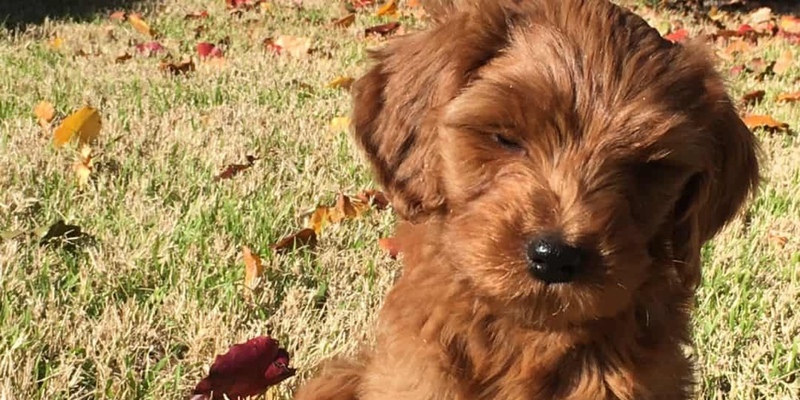 After researching, researching and researching some more we are now in possession of a brand new Golden Doodle puppy (named Abbey for “Downton Abbey”). I know: what were we thinking? Sleepless nights, crate training and constant chewing are just a few of the challenges. And when it comes to your credit union or bank’s brand, you may be feeling some challenges as well: sleepless nights, staff training (no, don’t put your employees in a crate) and constant complaining that branding is too big of an initiative to undertake. But as my wife and I remind ourselves daily, we need to take a deep breath and remember the big picture when it comes to raising a puppy. And branding is no different.